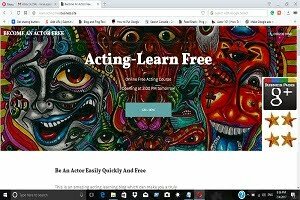 """ keywords'/> "" " 16 Good and Relatively Cheap Acting Schools India | Best Actor Academy-The Monster Of Free Acting Tips ""
Take care in selecting a school! To choose a good acting school is hard. To know how to choose well is harder. And to choose correctly in this Maya Nagri called Mumbai where you have all the shades of people-good, bad and ugly is harder still, perhaps too hard. We understand the human instinct well because it invariably follows a name and a fame whether it's a product, a person or being an aspiring actor-an acting school. Sometimes our dream, our passion and consequent impatience for a quick success makes us blind. We forget an age old saying that "Everything Which Glitters is not Gold!". However, later we find out that our decision was wrong and through the experiences of others, we realize that perhaps a little known product or a person or an establishment would have been a better choice. 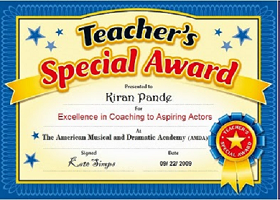 Most of the aspiring actors join an acting school because of its publicity, name, the man behind the school or the number of students joining a school. 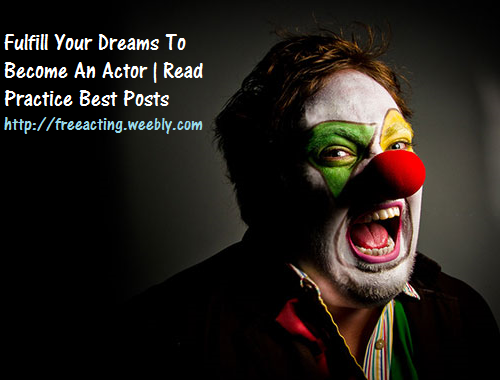 In my earlier post (This one) I have mentioned top acting schools of India. There is no doubt that they have a good reputation and some are really good and can join them if you can arrange sufficient money. The question is by charging few lacs as a fee for their courses, whether they are cost effective or not and secondly, whether or not they have upgraded their training techniques with the changing times? And what happens after you have completed a course and have come out? Do they keep their doors open to help you or the doors are closed? What is the experience of others? Investigate, Research and Research before you make your choice! Because, remember when you make a choice, you change the future! Great Heroes or Heroins in films are made by the paths they choose, not only by the talent or powers they have. Many of blog readers have asked me to give a list of more schools which are likely to be good, and may not be as expensive as the famous ones. Here is the list with availaibIe details. 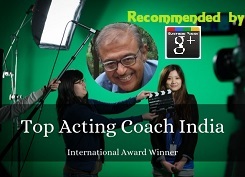 You have not mentioned about acting coaches. I do not recommend any school in Delhi except NSD because their reputation is doubtful and in many cases, some of the schools have duped students to the tune of 2 to 3 lacs. However, as you have asked, here is a list. Join any one ON YOUR OWN RISK!!! 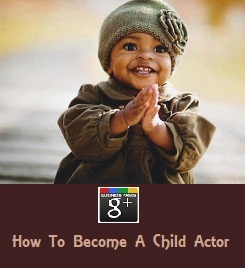 Thanks this is great information, information about acting schools is rare. 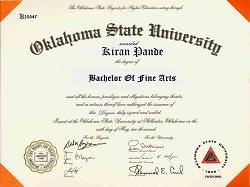 Sir I Ravi Dev Prajapaty from Nepal and I want to pursue carrier in acting being a btech passed out.i know hindi very well. 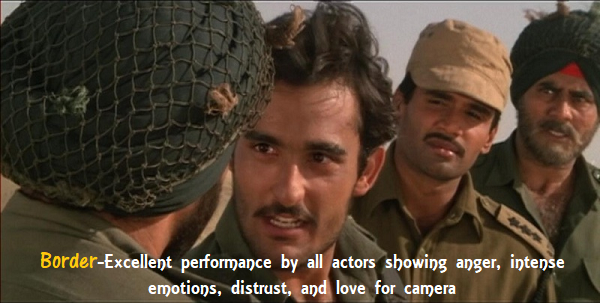 My question is whether Nepalese citizen are allowed to start carrier as an actor in India or not? And my second query is which acting school or coach should I join in Mumbai only which can give a placement for their best student?